I LOVE my iPhone. Starting with a 3G I had the 3GS and for half a year now I own a iPhone4. I rarely use it for calls, more often I text on it, but most of all it is my personal “communicator” – I email, surf the net and use many of the helpful apps. Naturally, I want to protect that piece of hardware, especially because I have two little kids. For the recent months I used a BELKIN cover. 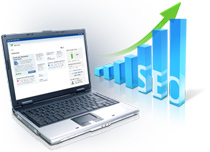 A way to actually realize the synergies you usually only find in business plans and acquisition strategy papers is to internationalize successful website concepts. 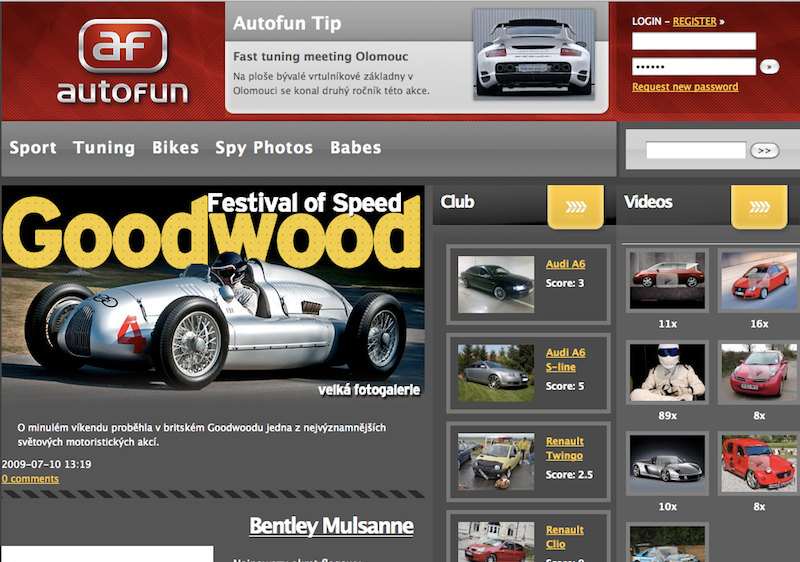 Since the transfer of students.ch to Poland went smoothly, the next project was the lauch of autofun.pl. 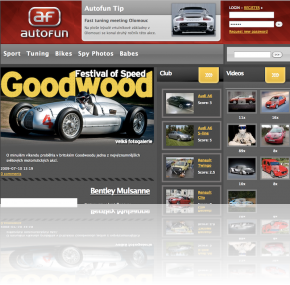 This was based on the Czech concept from Anima Publishers (auto.cz, autofun.cz). Based on my idea I introduced the project in Poland. A workshop with colleagues from Czech Republic and Poland was used to define all requirements, regarding content, concept, technology, legal as well as business. Part of the project was also the change of the platform (to open-source-based one) as the original czech version is running on a home-grown system. Women are entering the internet. In fact, they already have conquered it. Times have gone where only tech nerds or (mostly male) business manager were using the web. And because the womens segment is the biggest when talking about advertising spendings, a lot of websites aiming for female audience have been launched recently. 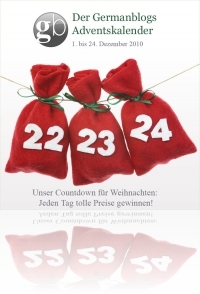 Axel Springer is participating, too. Besides the acquisition of aufeminin.com and the launch of MyBeautyCase.de there are also some activities in Poland. One is the people website koktajl24.pl, but even more fascinated are the Polish women by w-spodnicy.pl. 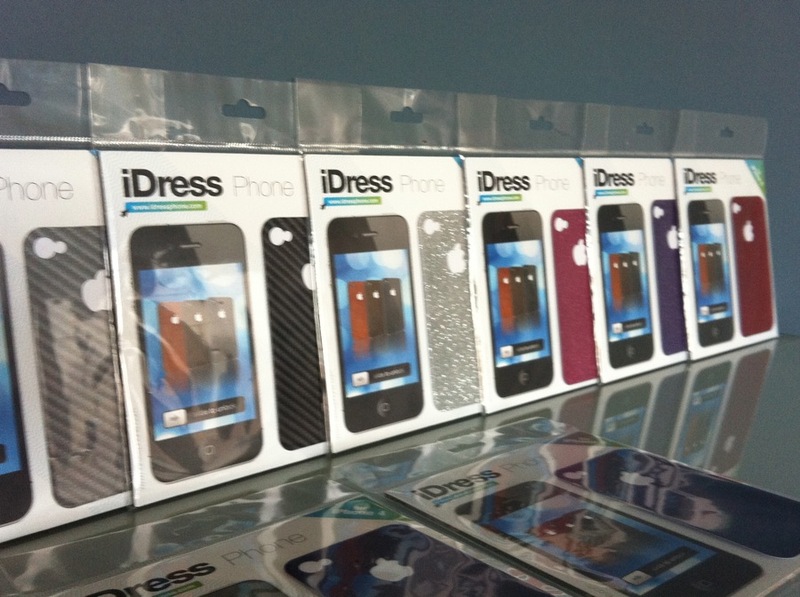 Here a product was started with an iterative approach which exceeded the traffic expectations by far. 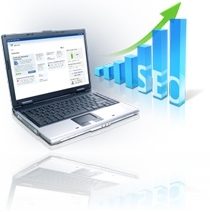 Planned as test only, the website is developing so well that the sales could start meanwhile. This project was implemented by the local Polish team again, I was only involved partly as consultant. 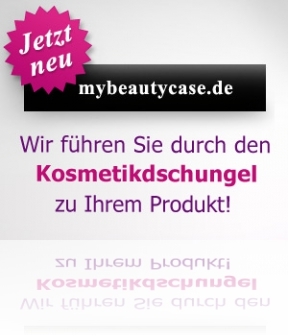 Just a quick update: Today MyBeautyCase is announced officially! The first project which was developed within our team. Completely from concept till launch. Of course with some external help. The project was headed by Antje Kowalewski, I was rather in a “supporting” role with some advisory and administrative support. One of the first projects I got in contact with turned out to be the biggest, most important and successful acquisition in online business for Axel Springer so far: auFeminin.com is the leading European women portal, number 1 in France, Germany, Spain, Italy and number 2 in UK. It offers a wide spectrum of informationen, services and communities for topics like trends and fashion, beauty, health and psychology. SmartAdServer, a unique adserver technology, completes the offer. 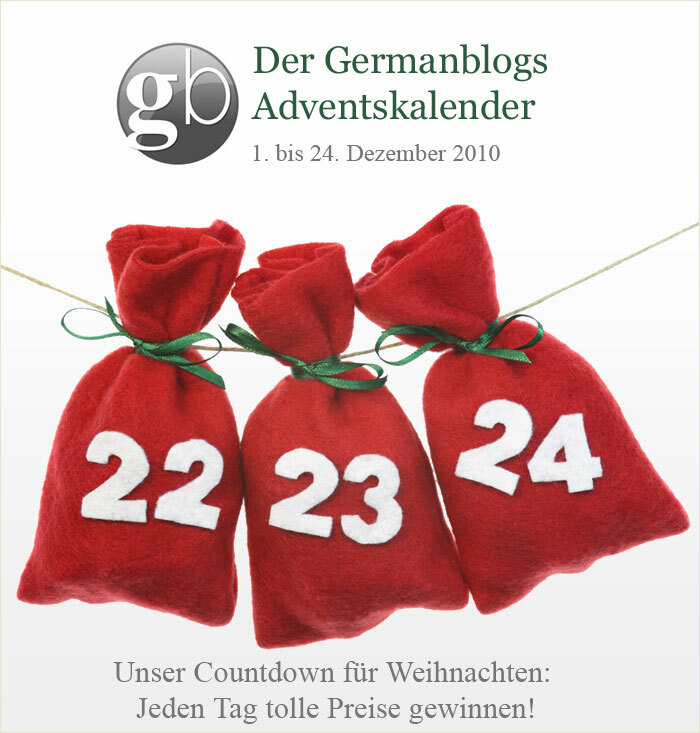 In June 2007 41,4% of the shares were acquired, after a successful public tender offer Axel Springer became majority share holder by owning more than 63% of aufeminin.com S.A in October 2007. Meanwhile the ownership is above 82% and the business was expanded by additional acquisitions (e.g. Onmeda) and new launches (e.g. 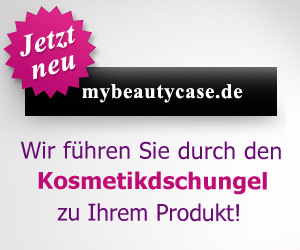 MyBeautyCase). Additional growths is of course already in planning and implementation. During the initial acquisition I was deeply involved in developing the business case, the due diligence, and the forming and adjusting of the offer. In particular I was coordinating the internal approval process. Another segment AS Polska is both experienced and successful are game magazines. Until now there were only marketing websites with little content available. However, especially in the gaming segment the audience is moving to the web massively. Together with Polish colleagues a brand- and product strategy was defined during a series of workshops. 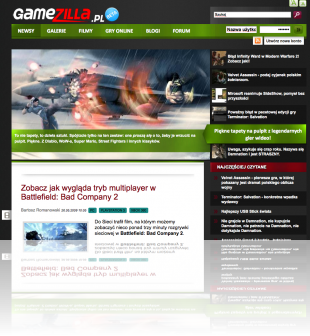 As the result, gamezilla.pl was born. Core content are news connected to computer games plus short reviews, previews and videos. Additionally, famous faces of the gaming segment are blogging about their favorite topics. I was active during conception as well as in project steering and worked on the sales opportunities for this site. This project redakcja.pl was one of the first ideas which was born indepentendly from any print brand. The concept and the design was developed by the Polish colleagues and realized with internal ressources. I was only involved partly in a consulting role, the implementation was done locally. A good sign for the know-how developed within the company! Looking for a job in Poland? Go Stepstone.pl! One of the core business for newspapers used to be the classified advertisments. Mostly those where b-2-b was present: Used cars, real estate and job offers. Most of this business went online over the last years. In Germany Axel Springer met this challenge by acquiring Immonet and founding of a joint venture with Stepstone. The market for real estate is not developed in Poland yet, however the job offers are. So it was logic to establish a job board stepstone.pl. For the launch the innovative platform provided by Madgex was used which offered an excellent technology and a very short time-to-market. I was deeply involved in that project, mainly during conception and mostly during selection and negotiation with the service supplier. 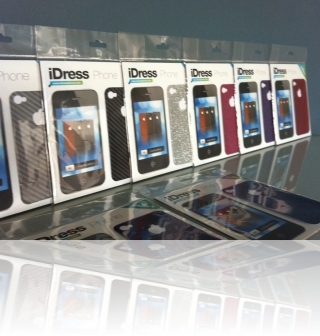 Additionally I covered the internal approval process as well as participated in the talks with Stepstone as brand owner.